Our prices are adaptable to your needs and depend on the number of guests, the desired drinks, the location and wether is payable by the host by using one of our special packages or the guests on site. 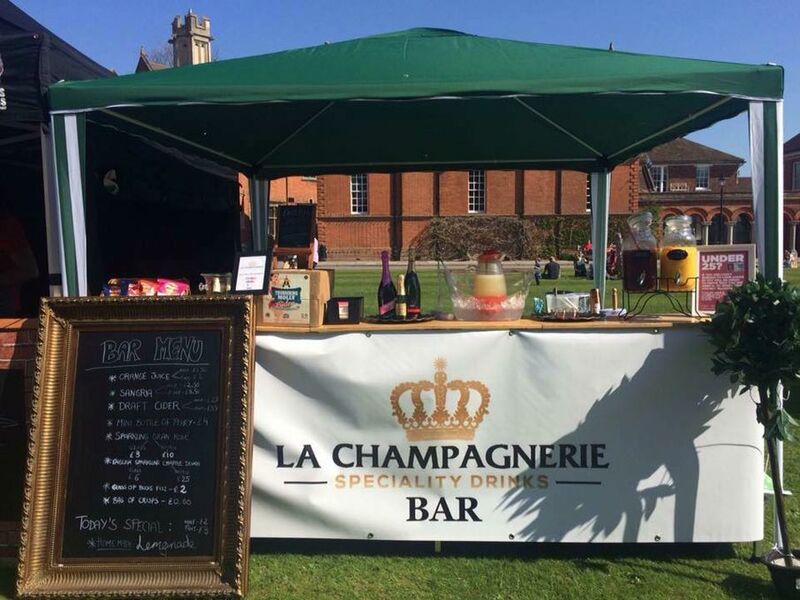 La Champagnerie is a mobile bar available for hire at private events, corporate events, weddings, markets and festivals. 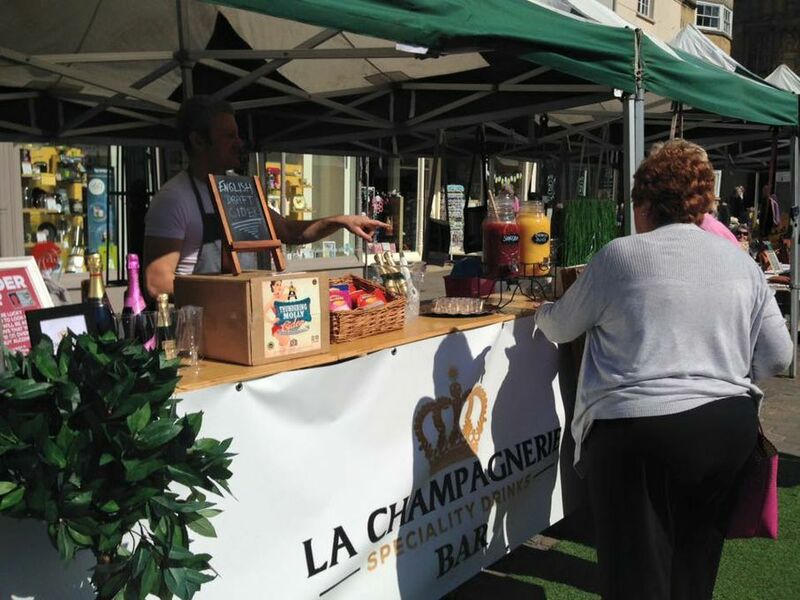 Our speciality drinks menu is adaptable to all needs being able to provide from a fully stocked bar to a sparkling wine only or cocktails only bar, to a variety of home made sangria and juices bar. 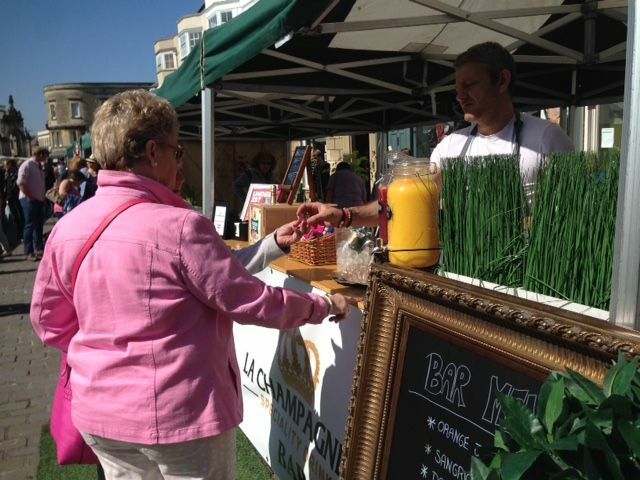 We have different set ups for indoors and outdoors and can personalise the decoration according to your theme, which includes naming drinks after yourself and your likings. 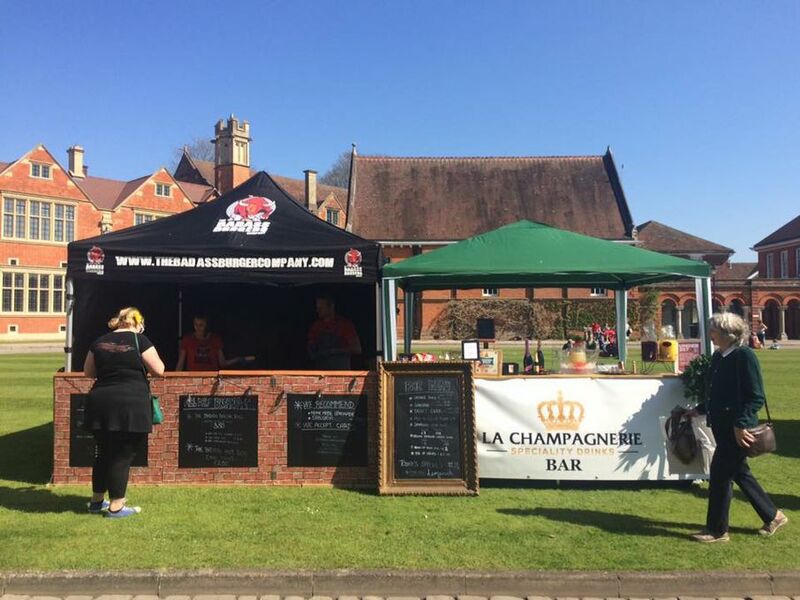 We have a variety of packages and are fully flexible wether you need a payable bar for your guests or if you are paying yourself in advance and will always provide a complimentary detail to make your event even more unforgettable. Please do not hesitate to get in touch for ideas and free quotes. 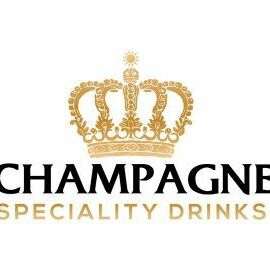 We offer different packages suited for the types of drinks you want to offer and the amount of drinks per head you wish to supply to which we always add some complimentary deals ourselves.